I have no recollection whatsoever of adding this book to my TBR on Goodreads. 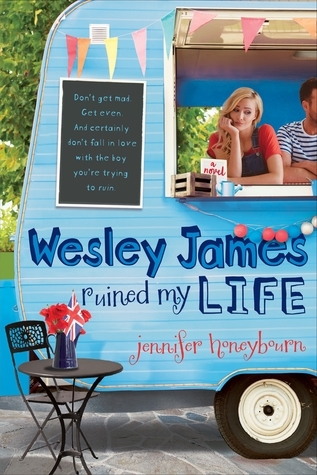 But as I was looking to see what I'd use for this week's Waiting on Wednesday, I saw this cover and was like what is that? And, damn, Rachel wants. In this stunning debut, legends collide with reality when a boy is swept into the magical, dangerous world of a girl filled with poison. Everyone knows the legends about the cursed girl--Isabel, the one the senoras whisper about. They say she has green skin and grass for hair, and she feeds on the poisonous plants that fill her family’s Caribbean island garden. Some say she can grant wishes; some say her touch can kill. Seventeen-year-old Lucas lives on the mainland most of the year but spends summers with his hotel-developer father in Puerto Rico. He’s grown up hearing stories about the cursed girl, and he wants to believe in Isabel and her magic. When letters from Isabel begin mysteriously appearing in his room the same day his new girlfriend disappears, Lucas turns to Isabel for answers--and finds himself lured into her strange and enchanted world. But time is running out for the girl filled with poison, and the more entangled Lucas becomes with Isabel, the less certain he is of escaping with his own life. 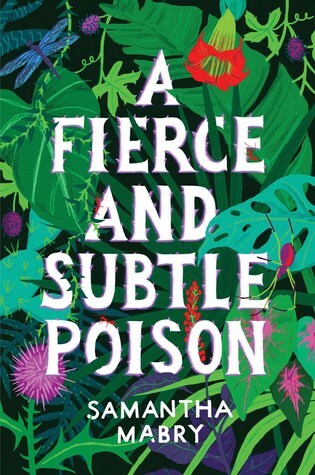 A Fierce and Subtle Poison beautifully blends magical realism with a page-turning mystery and a dark, starcrossed romance--all delivered in lush, urgent prose. What book are you itching to have in your hands this week? Omigosh, I've never heard about this one - HOW?!?! It sounds amazing! Great pick! Check out what I'm waiting on this week, plus your chance to win a 2016 YA Pre-Order! This one is new to me but totally adding to my GR - Great pick!! Whoa! Totally new to me and it it sounds awesome! Great pick, adding it to my tbr! This sounds amazing! I haven't heard of this before, so thank you for introducing this to me! Hadn't heard of this, but it sounds so good! And what an awesome cover! Great pick!